Pharell, RuPaul, Nicki Minaj vs Real 2 Reel, Mason vs Gwen Stefani, Philip George and more. This show was 14th in the global vocal house chart. 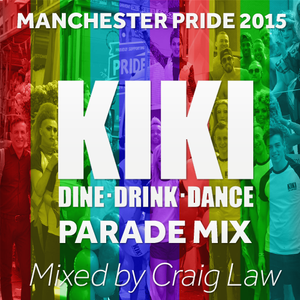 Very proud to soundtrack KIKI Manchester&apos;s epic Manchester Pride 2015 Parade float - listen again to the mix in full here!